Agent 18 brand, The SlimShield Series Hardshell Case made for the Apple iPhone 6 Plus (5.5" inch) AND iPhone 6s Plus. 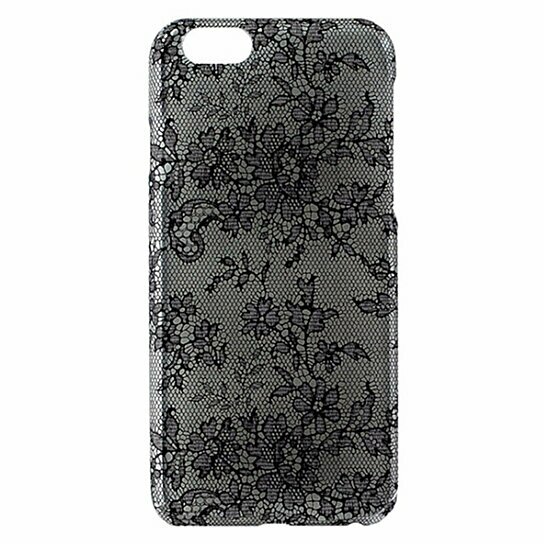 Transparent Clear finish with Black lace fishnet design. Scratch resistant technology, Ultra Slim profile.